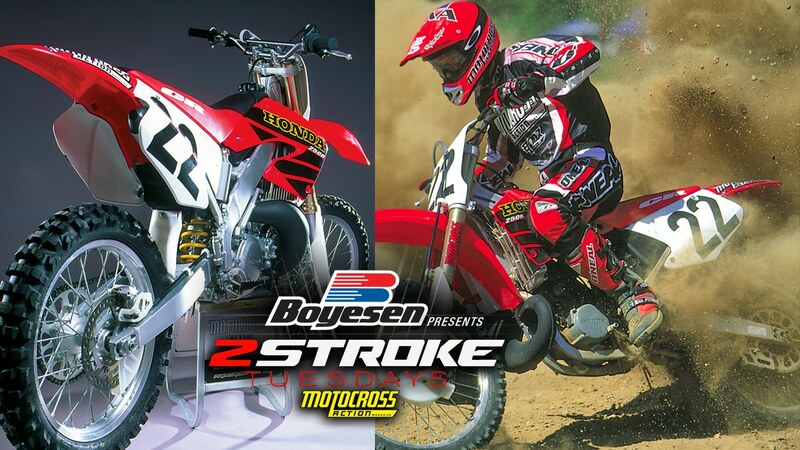 For years the MXA wrecking crew and loyal Honda riders have been moaning that Honda’s engineers have steadily detuned the engine, abbreviated the powerband and neutered the handling to the point where new Hondas weren’t as good as old ones. Finally, for 2001, Honda came to its senses and took a step back to the good old days. 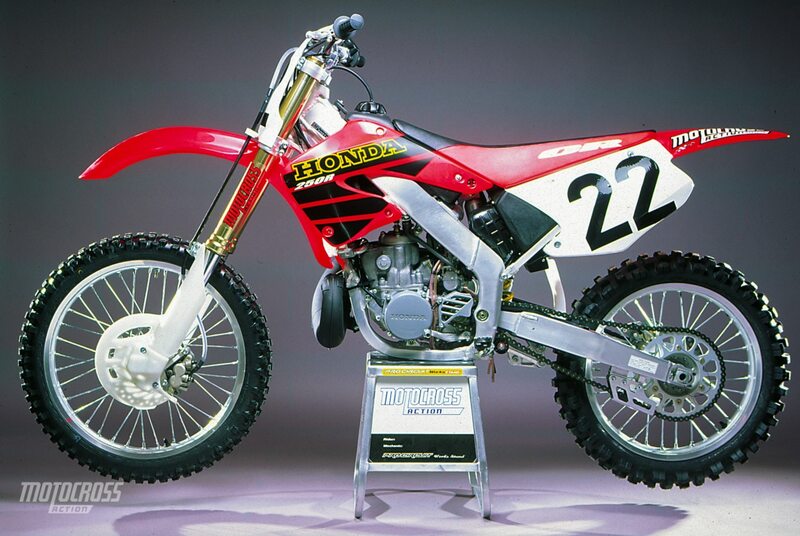 HOW DOES THE 2001 HONDA CR250 FARE? 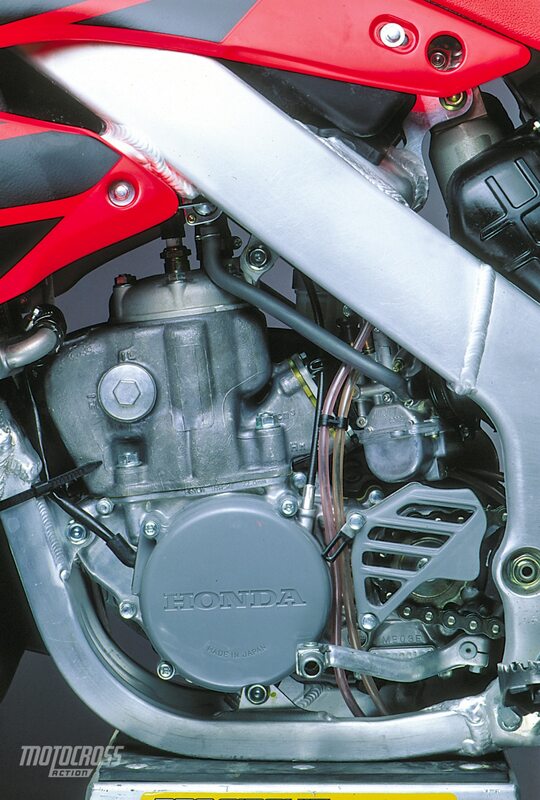 The good: The best aspect of the 2001 Honda is the powerband. Gone is the punchy, one-dimensional, short-lived powerband of recent years, and in its place is a mid-and-up rev engine of old. 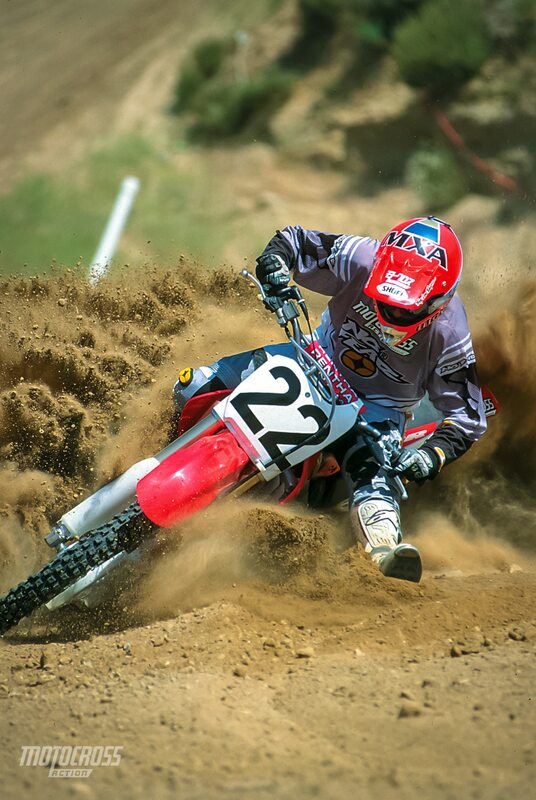 Now, a CR250 rider doesn’t have to shift every 25 feet; he can hold the engine on and make it to the end of a straight. The power is broader, easier to use and less taxing. The bad: It may sound like blasphemy, but now that Honda returned to the engine of old, maybe they will consider going back to the frame of old. The aluminum frame is too rigid, vibrates like a runaway washing machine, transmits jolts from the suspension and makes working on the bike difficult. 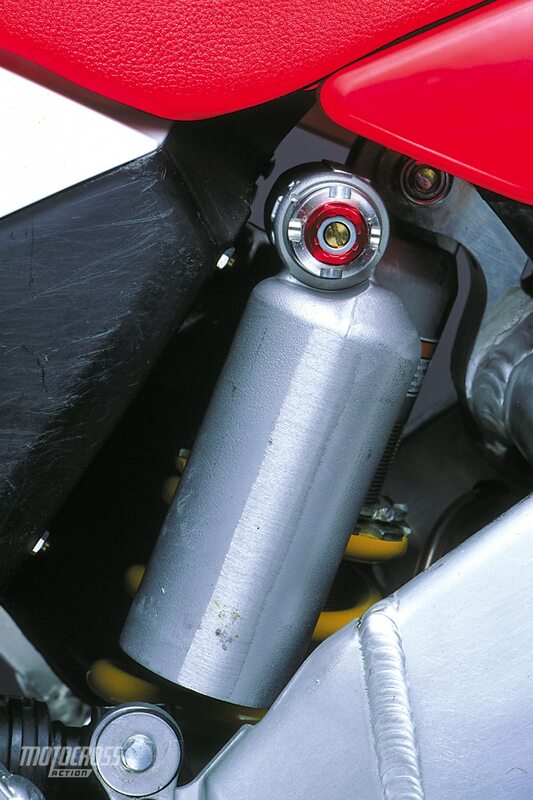 Honda does not have good enough suspension to use a frame design that hampers suspension performance. This bike begs for a stiffer shock spring. The stock 4.8 kg/mm spring rate will work for riders who weigh less than 160 pounds, but everyone else will be happier with a 5.1. 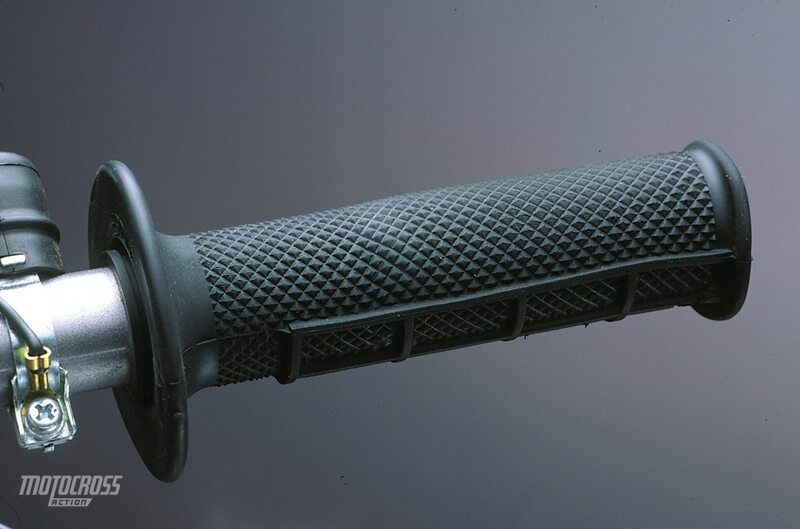 What was our best shock setting? 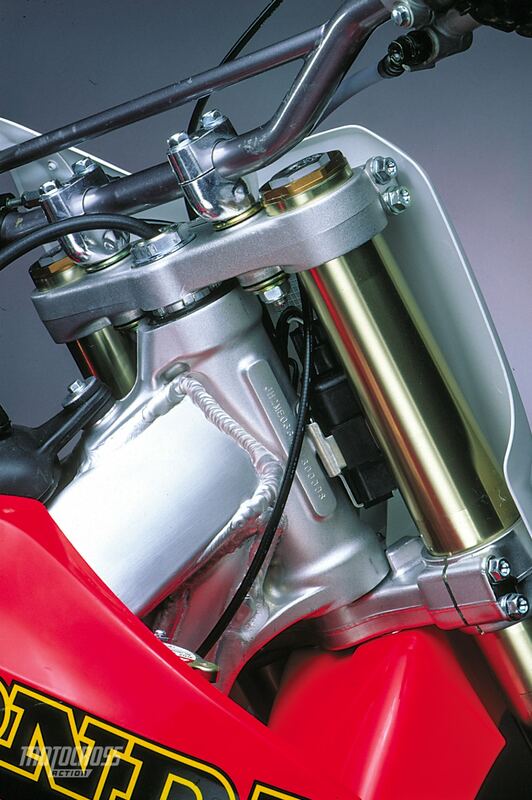 The forks: For 2001 Honda went to the next stiffest spring (0.44 kg/mm) and lightened the compression damping. 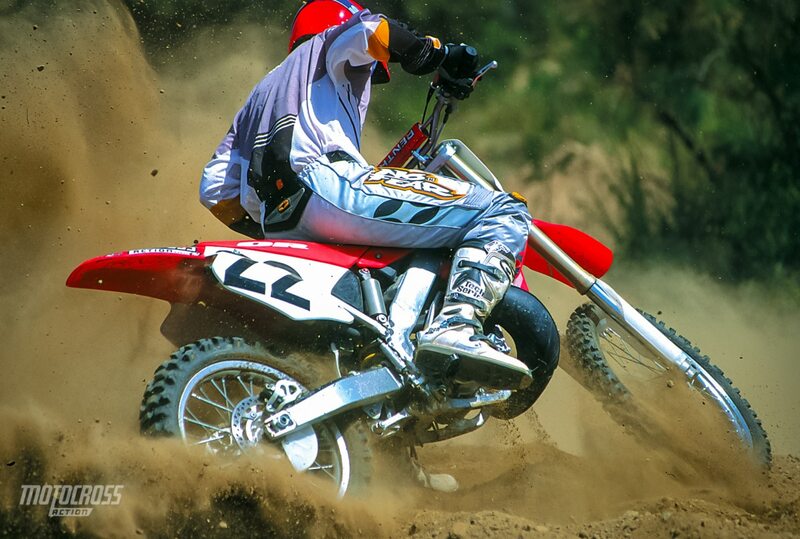 Good move (especially for riders under 160 pounds), but the forks still exhibit mid-stroke harshness, a dead feeling and a tendency to hang down in their stroke. Our solution is to add one 0.45 spring to increase the spring rate slightly and then adjust the oil height to give us a feel we can live with. What was our best fork setting? The big push that caused the front tire to skate across the track is gone, and the CR is more accurate than the ‘97-’98-’99 Honda frames. It’s a decent chassis with most of Honda’s traditionally admirable traits. WHAT GEARING DID WE USE? 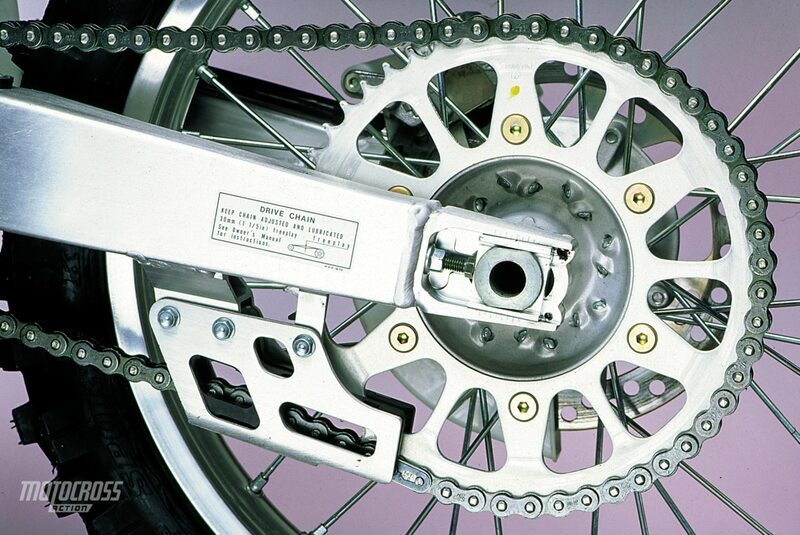 When push came to shove, most MXA test riders preferred to add one tooth to the rear. (1) Shock preload: Buy the longest punch you can find. (2) Vibration: This baby vibrates the soles of your feet and palms of your hands. (3) Shifting: We switched to the larger-diameter shift knob of the CR125 shift lever. (1) 20-inch front tire: It does more to aid the handling and front forks than anything Honda has done in the last five years. (2) Durability: In our opinion, a Honda will outlast every bike made. (3) Clutch: The best clutch in motocross. (4) Brakes: Maintenance-free and trouble-free. The verdict: Honda deserves kudos for the new powerband, 20-inch front tire and improved handling, but they still need to work on the harshness of the frame and suspension (what else is new?). This is the best aluminum-framed Honda ever, and since the newest steel-framed Honda was made in 1996, it’s your best choice to ride red and like it.